The Bekina Steplite X is a tough, lightweight work boot, it is a must-have for everyone who wants to work in comfort in the heavy industry sectors. 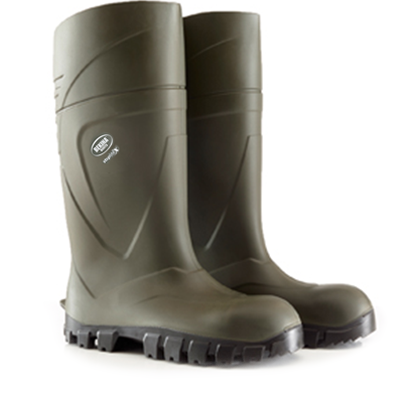 This boot was designed with comfort, durability and safety in mind. 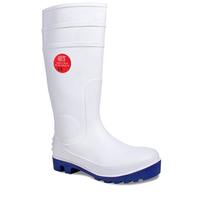 This boot has a non-metallic protective mid sole and toe cap. These are manufactured from a highly durable resin that is just as strong as its steel alternative but has the added benefit of weighing less than half that of steel. 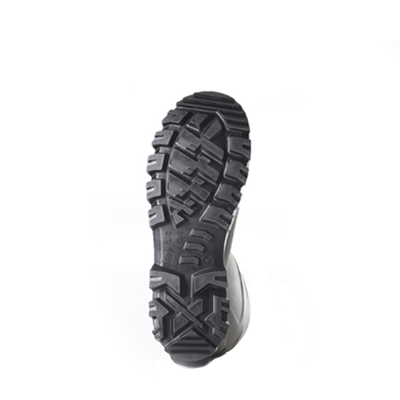 The soles of the boot are designed for support and comfort, while being easy to clean and are safety approved by the SRC for excellent grip on most slippery surfaces. 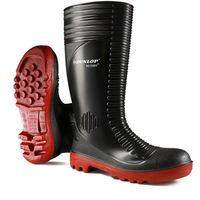 This boot has a polyurethane outsole this provides your shoe with greater traction. The Bekina Steplite X is made from made from Polyurethane which ensures that your feet stay dry and safe throughout the workday. The Bekina Steplite X are made with wide fitting legs for comfort and are lightweight. All boots are designed with a kick-off spur on the back, this ensures that the boots can be easily removed at the end of the day. Its new technology allows it to give you every comfort without taking away from the main job as moisture control. The Bekina Steplite X is made from Polyurethane which is a thermo-insulated material. This material can protect you against cold up to – 30°C.